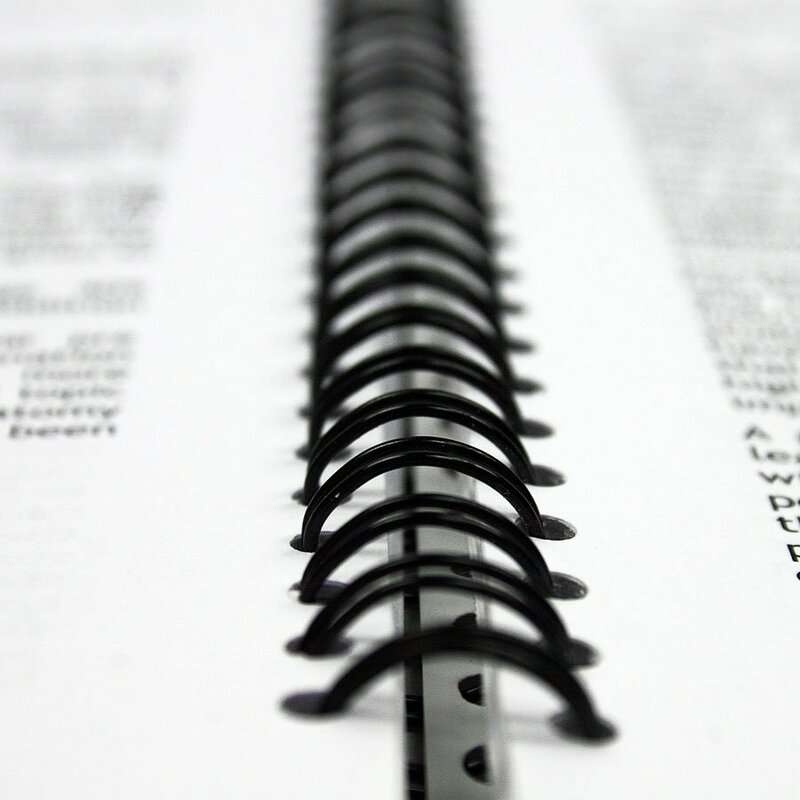 Wire binding has a few different names including, spiral binding and comb binding, but essentially these are all the same. 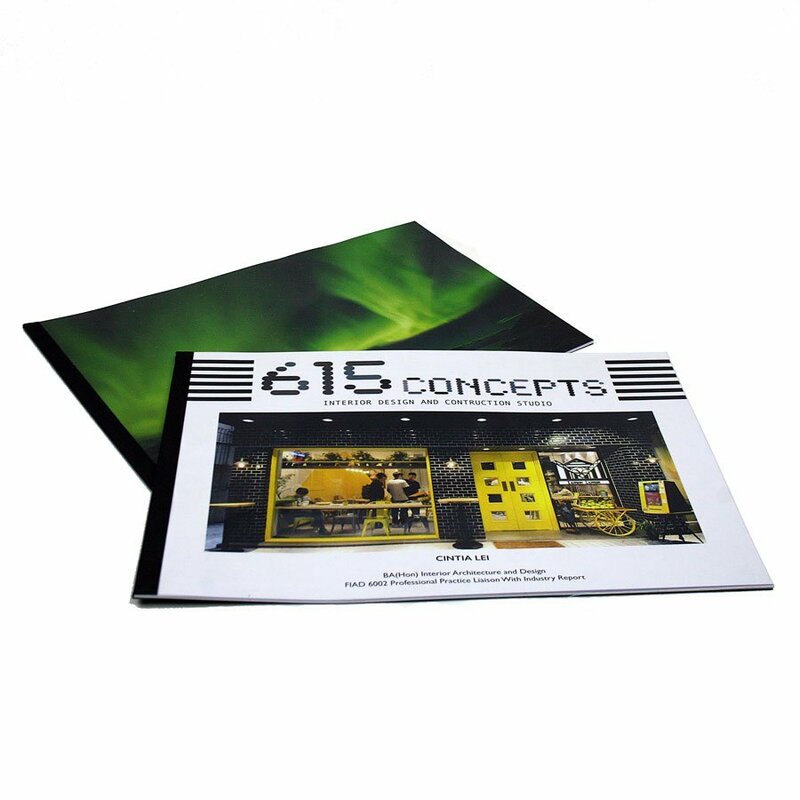 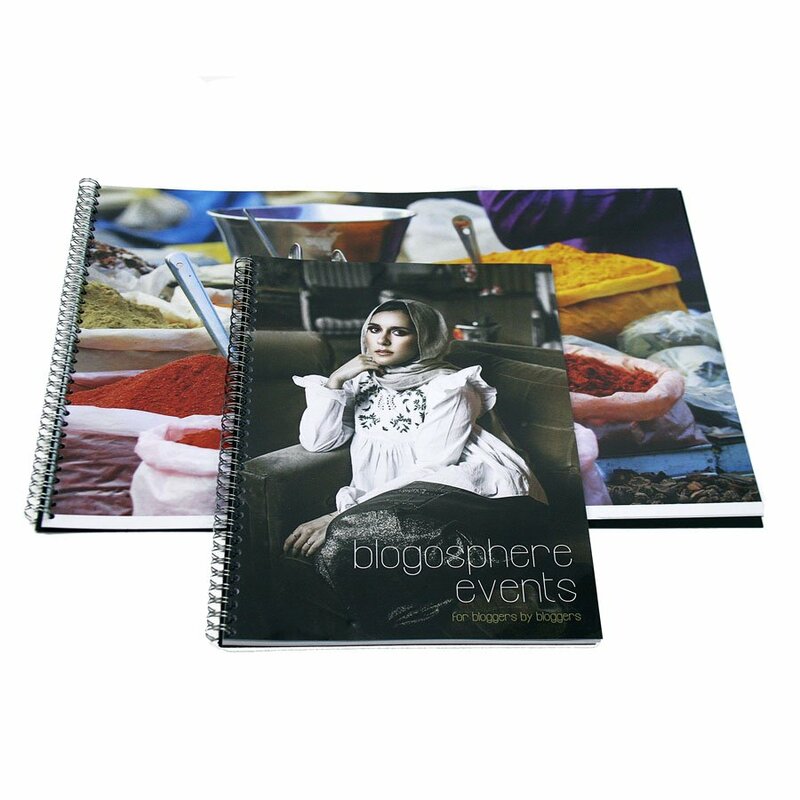 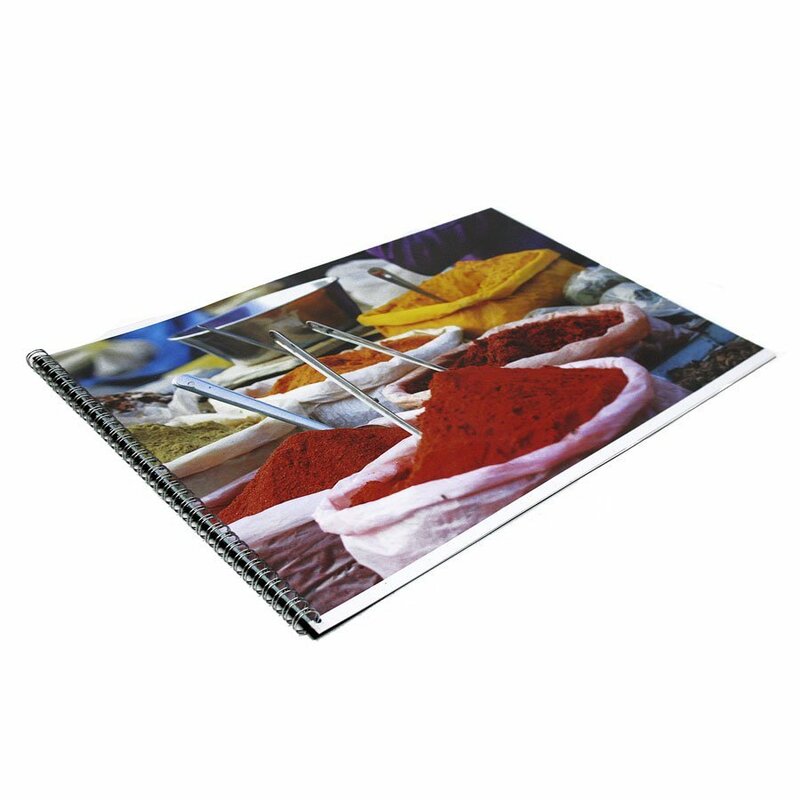 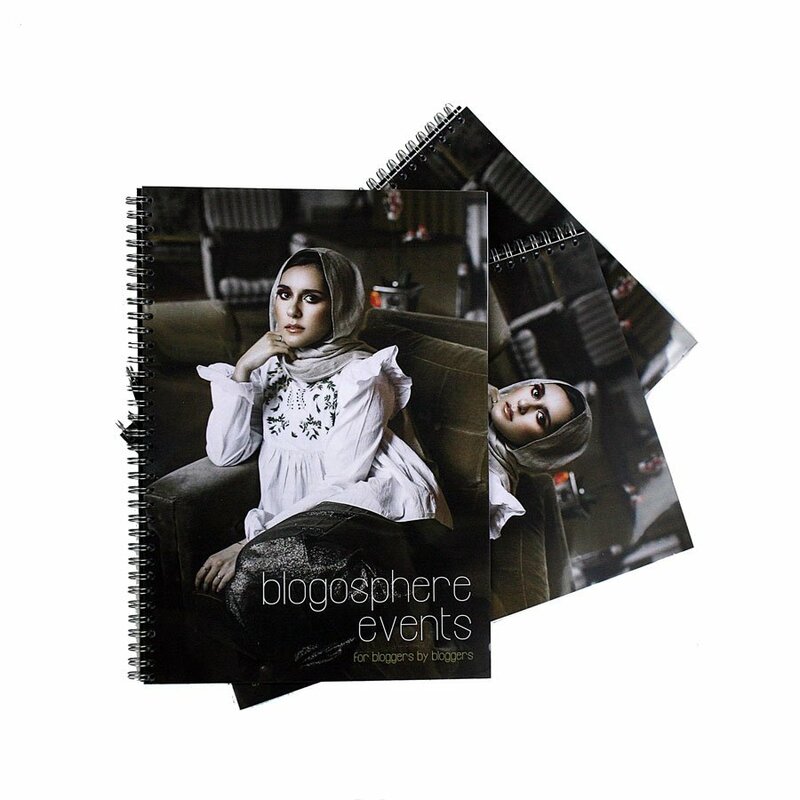 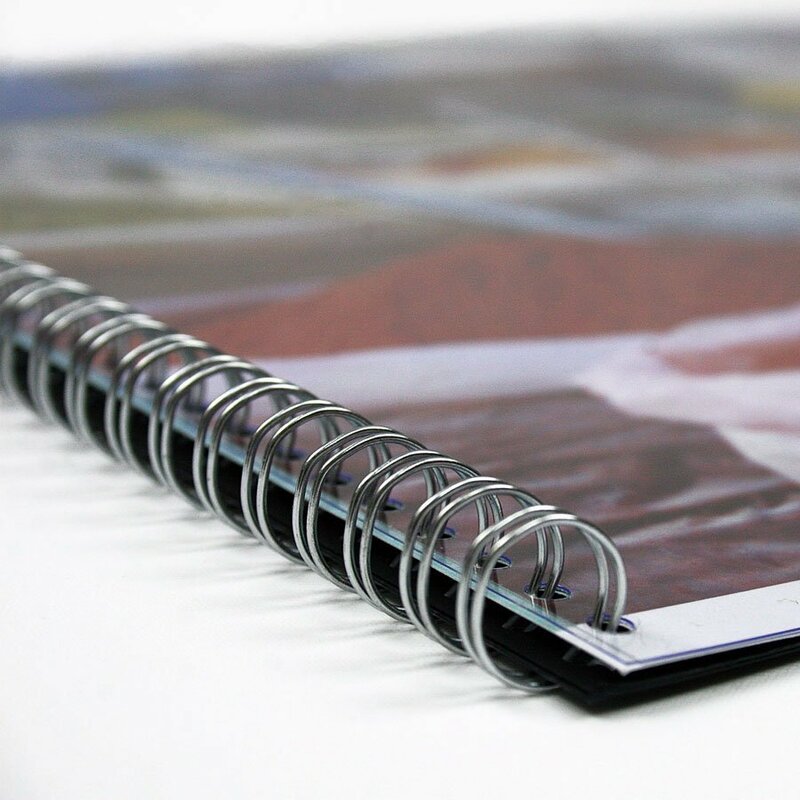 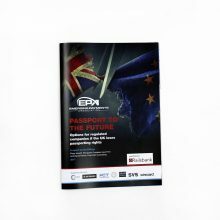 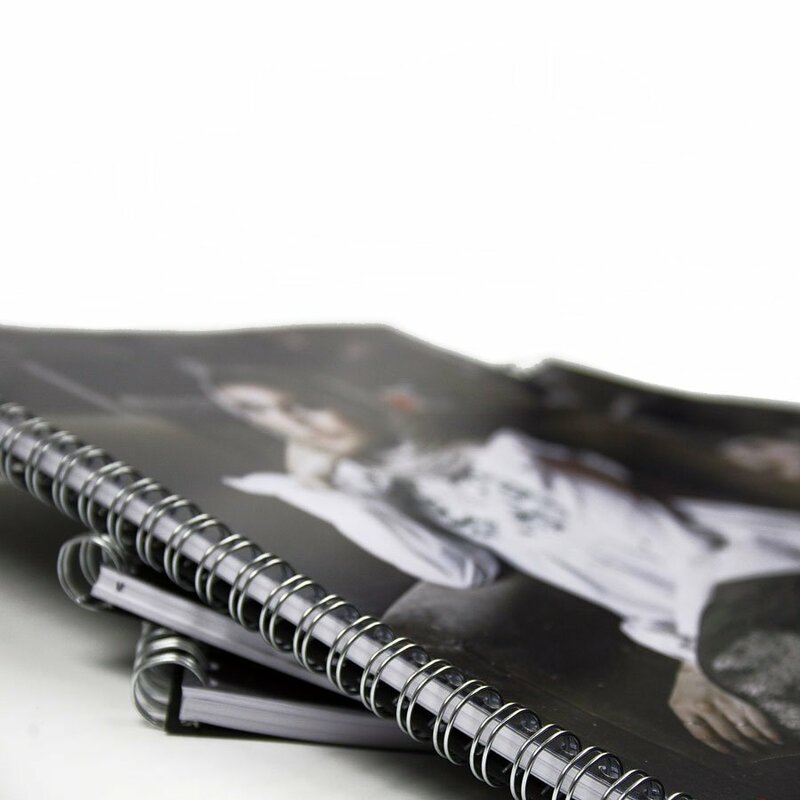 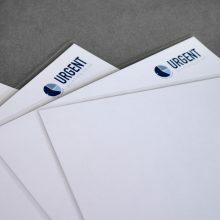 Print and wire bind your pages with our flexible options -ordered today, ready today! 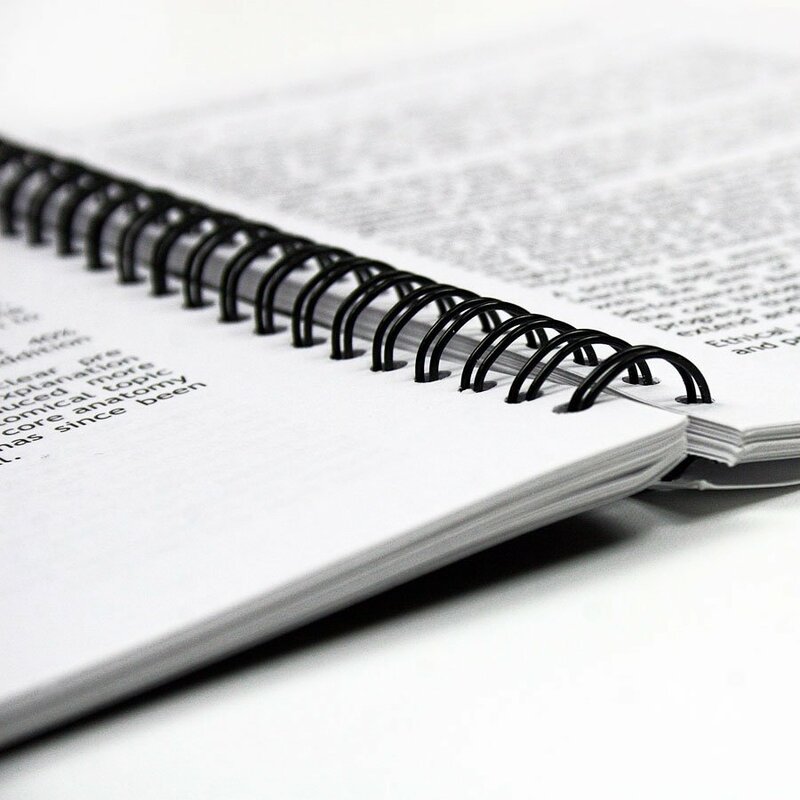 Please use Thermal or Velo binding.